Now with more nano-suction surface area, the Anti-Gravity MEGAVERSE sticks even better to glass, mirrors, whiteboards, metal, kitchen cabinets, tile, flat car dashboards and more! Every Anti-Gravity MEGAVERSE comes with four color backplates that will protect your nano-suction case when you aren't using it for hands free fun! Anti-Gravity MEGAVERSE is perfect for going hands-free while taking selfies, streaming Netflix, Skyping with friends, recording video blogs, live streaming on Facebook, working out at the gym and much more! Anti-Gravity MEGAVERSE has raised edges to help protect your screen, plays nicely with glass screen protectors, has durable and grip-friendly TPU edges for impact protection and the nano-suction material absorbs shock. 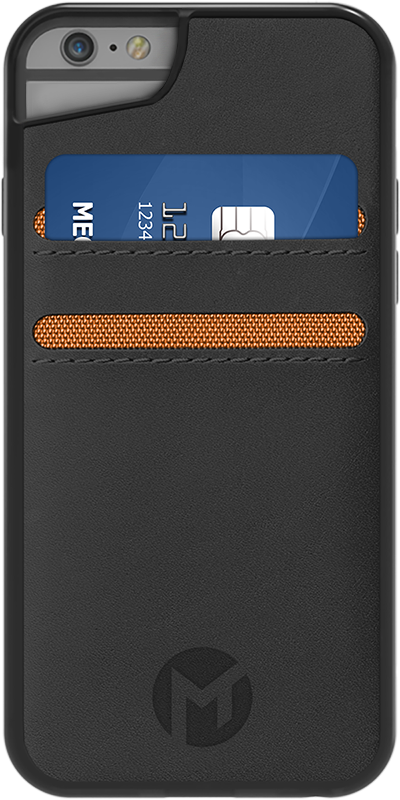 We're launching a new series of swappable backplates that allow you to add a premium leather wallet, shatter-proof mirror or bottle opener to the back of your Anti-Gravity MEGAVERSE Case. One case, many uses! 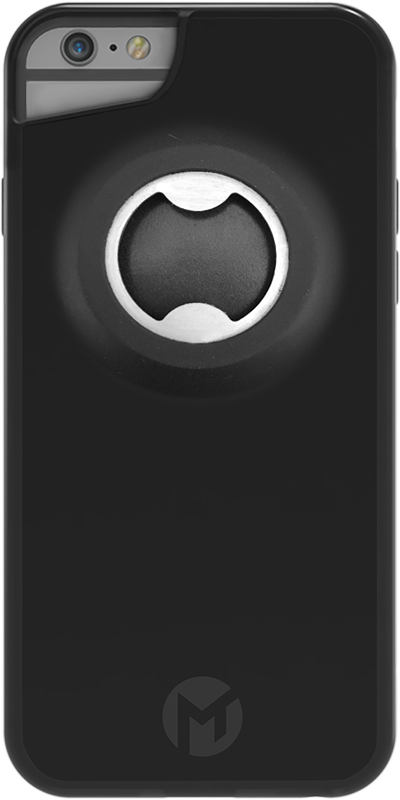 With the Anti-Gravity MEGAVERSE case, you can go hands-free with the nano-suction back or slap on a wallet, mirror or bottle opener back plate for added functionality! Anti-Gravity SPACE allows you to stick any phone case to glass, mirrors, whiteboards, metal, kitchen cabinets, tile, flat car dashboards and more! The SPACE is perfect for using your phone hands-free while taking selfies, streaming Netflix, Skyping with friends, recording video blogs, live streaming on Facebook, working out at the gym and much more!